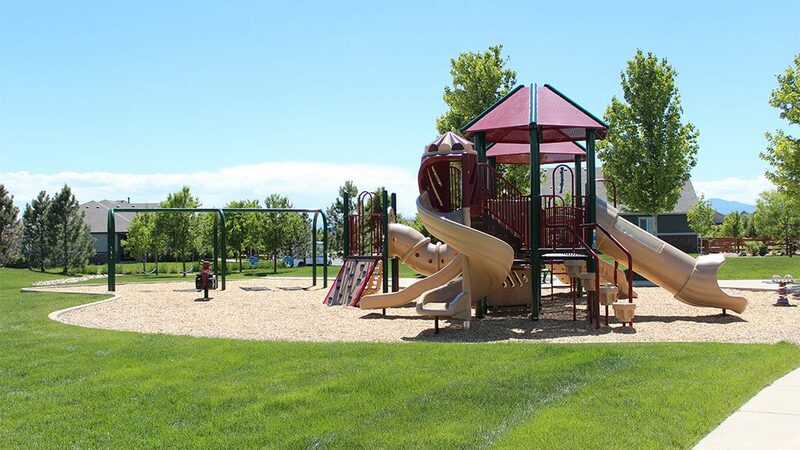 Community Development Group collaborated with Broomfield to connect this 142-acre master-planned community with the city’s recreation center and park. 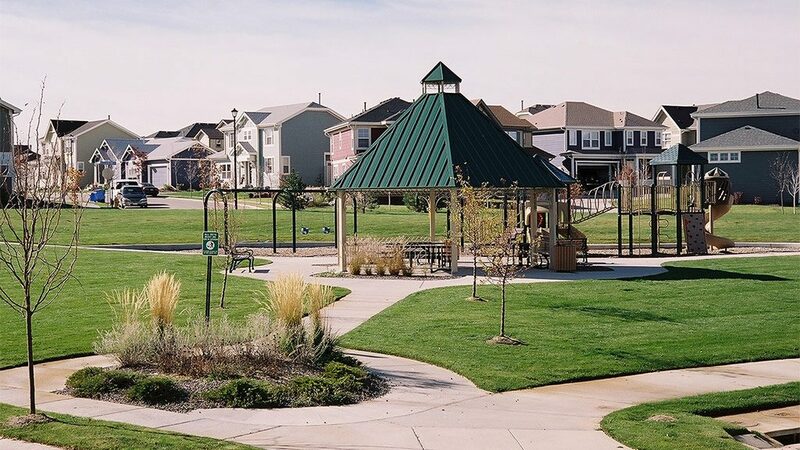 RedLeaf was the first community in Broomfield to integrate affordable housing with luxury homes. 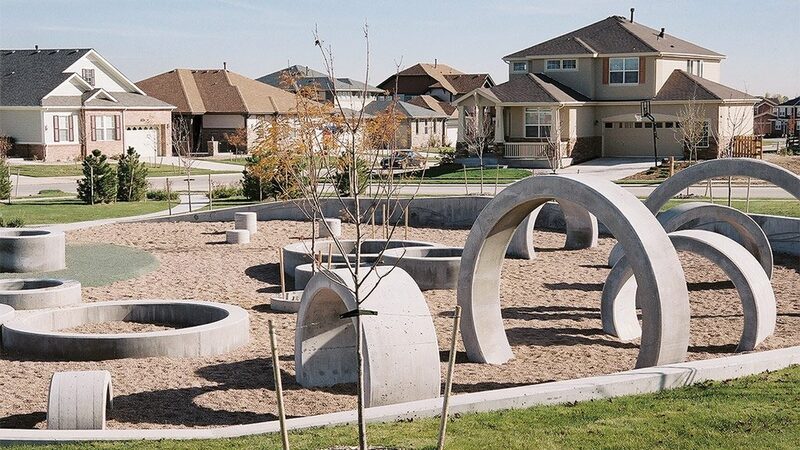 The unique and picturesque landscape includes rocks, tunnel and sculptured tree parks that encourage children to explore. RedLeaf is a prime example of the pride we take in designing a variety of lifestyle features into amenity-rich communities that are highly desirable for homebuyers. 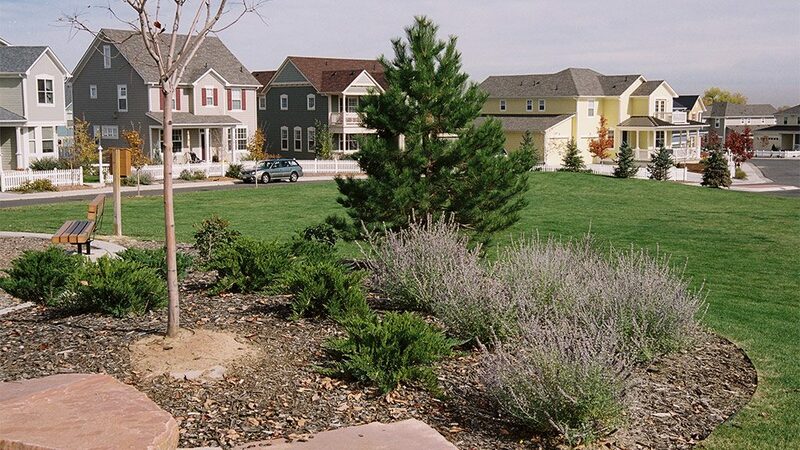 looking for the perfect home in one of our thoughtfully designed master-planned communities? looking for information on purchasing lots? looking for information on acquiring commercial zoned properties? Please select from the properties and communities below if you are looking for the perfect home in one of our thoughtfully designed master-planned communities.